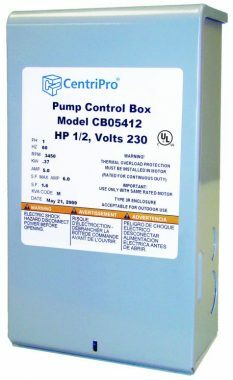 1100 GALLON DARK GREEN VERTICAL WATER TANK - FOR SALE HERE!!! 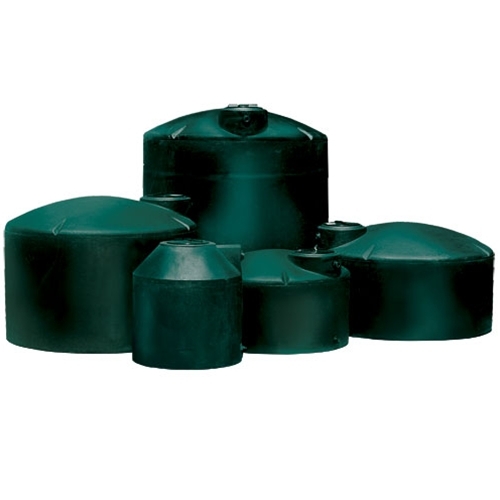 This Norwesco vertical water storage tank is dark green. The dark coloring both helps the tank blend into nature and prevents light from entering the tank to discourage algae growth. Suitable only for water storage these tanks are Norwesco’s lightest duty design and offer a cost effective solution as a potable water tank or as an irrigation tank. A Norwesco water tank includes an ultra violet inhibiter to protect against sun damage and are generally suitable for outdoor use. 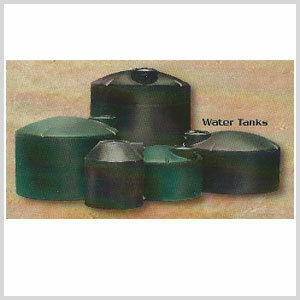 Dark green water tanks range in size from 305 gallons up to a 10,000 gallon tank. 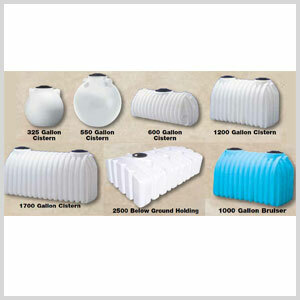 A Premium weight water tank is also available and have additional shape options.